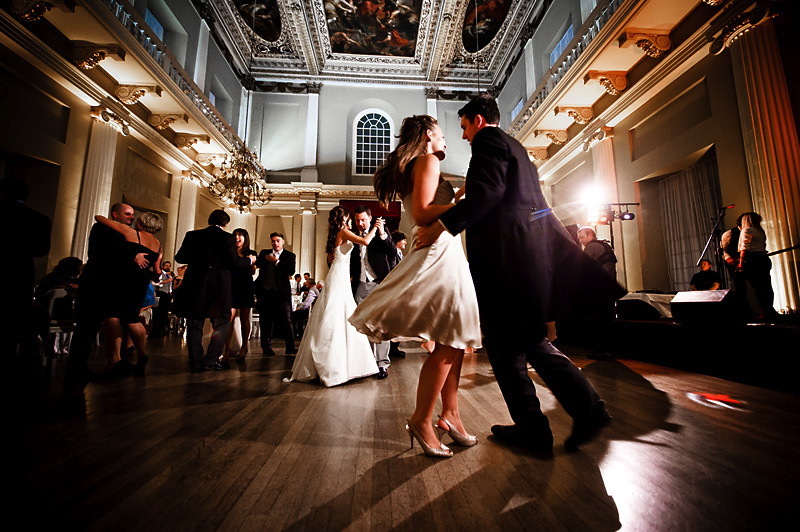 A truly spectacular venue in the centre of a world city. 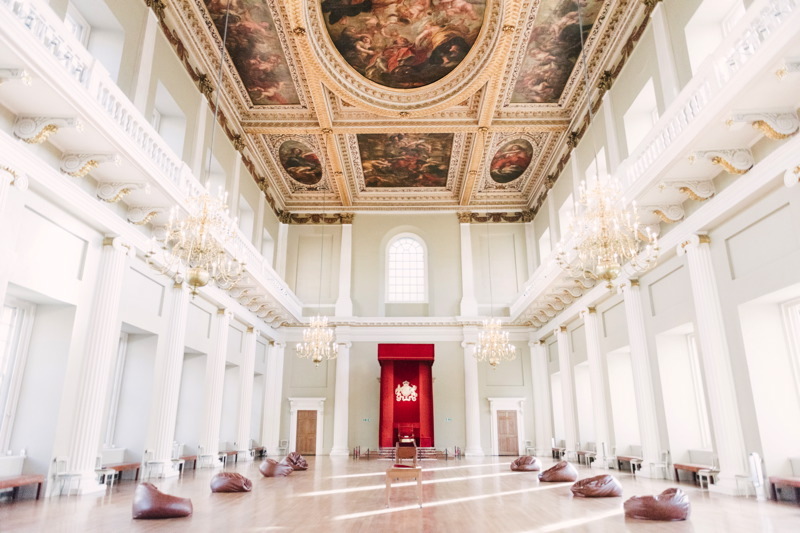 Located on Whitehall in central London, the Banqueting House is a short walk from Westminster, Charing Cross and Embankment Underground and rail stations. There is ample car parking available in the area. 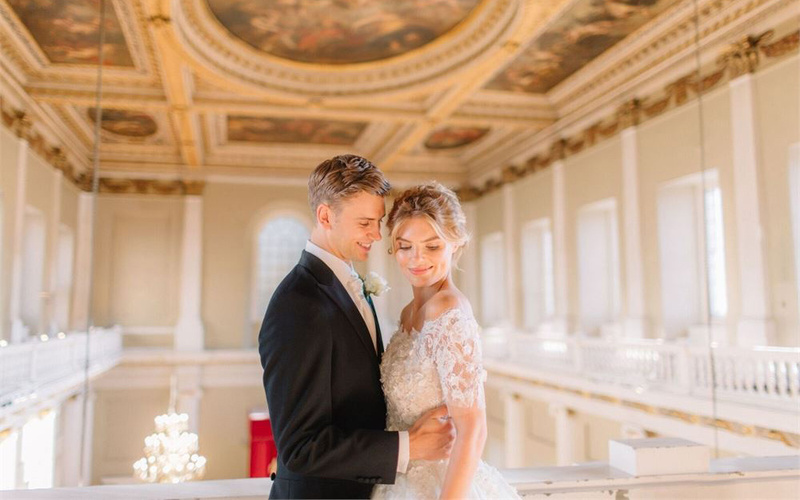 A stunning and dramatic backdrop to your special wedding day. 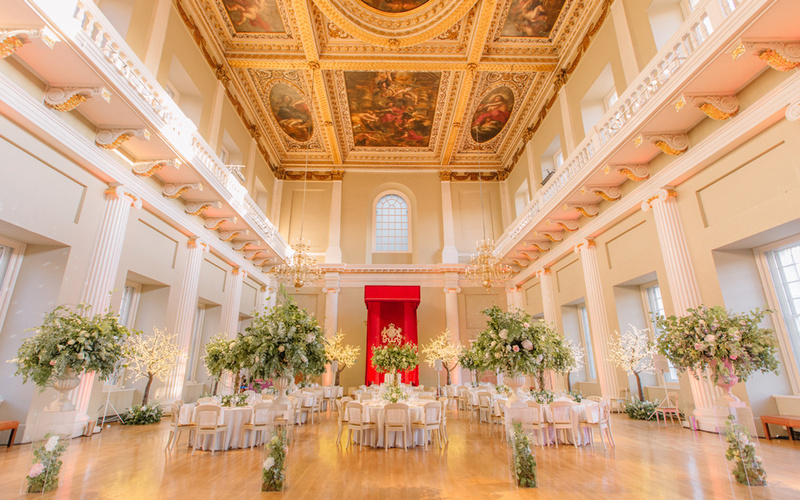 As you gather among family and friends to celebrate and begin a new life together, the Banqueting House’s timeless majesty offers a powerful reminder of precious links to the past. Your families and guests arrive via the elegant entry hall, and follow in the footsteps of Kings and Queens, climbing the grand staircase to the majesty of the Main Hall. 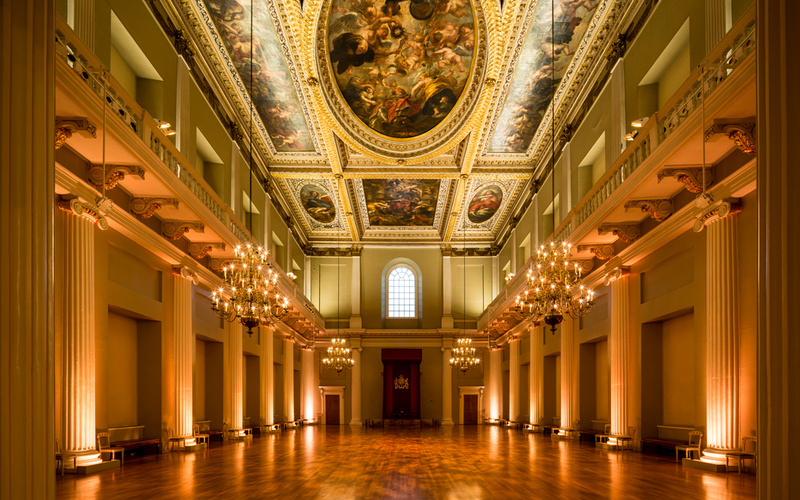 Here magnificent pillars and glittering chandeliers will draw guests’ gazes toward one of the world’s great masterpieces: Sir Peter Paul Rubens’ glorious painted ceiling. Wonderfully atmospheric, the Undercroft is where Stuart Kings once retreated from public life. 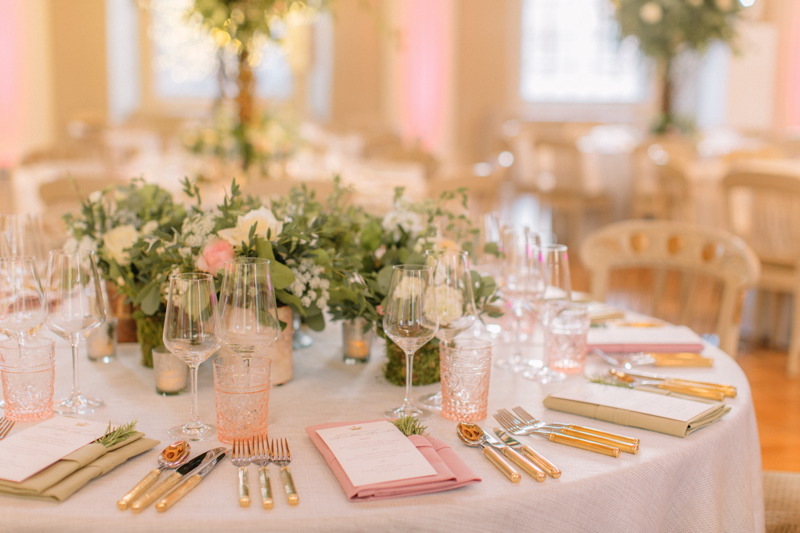 Today, this intimacy – once favoured by England’s monarchs – makes it a special space for an unforgettable evening of dining, dancing and celebration. This charming, vaulted space will radiate with good cheer and joyous bustle as your family and friends gather to celebrate and offer congratulations. 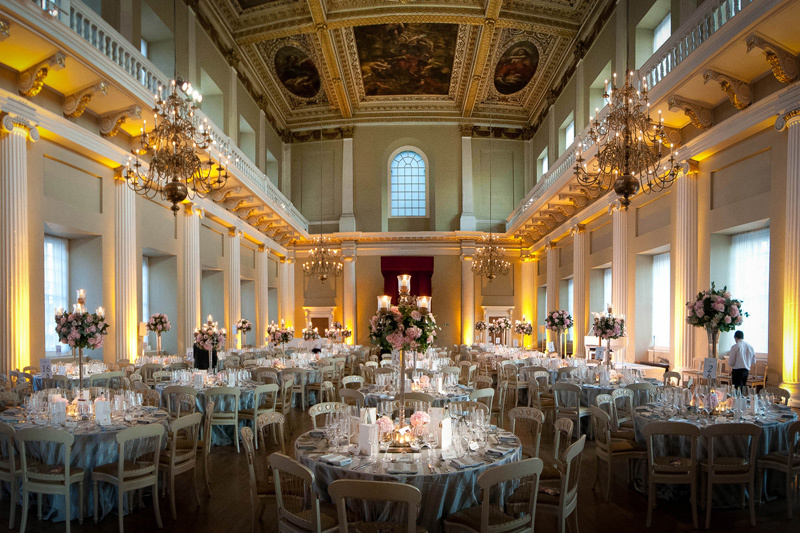 Banqueting House is a visitor attraction as well as a prestigious events venue. 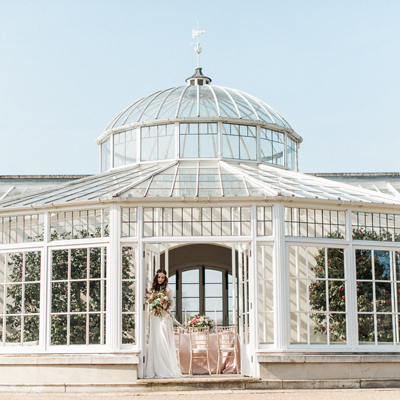 They are guaranteed to be open to the public between 10.00 and 13.00 each day, therefore venue hire is available from 13.00 onwards. 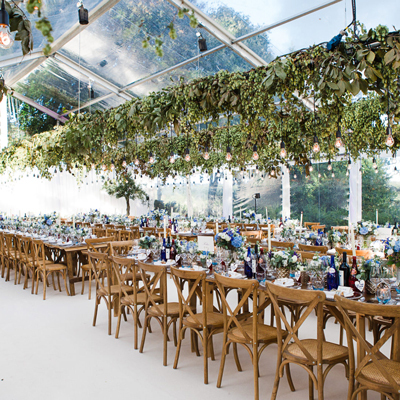 They are able to offer all day hire on selected Thursdays throughout the year. 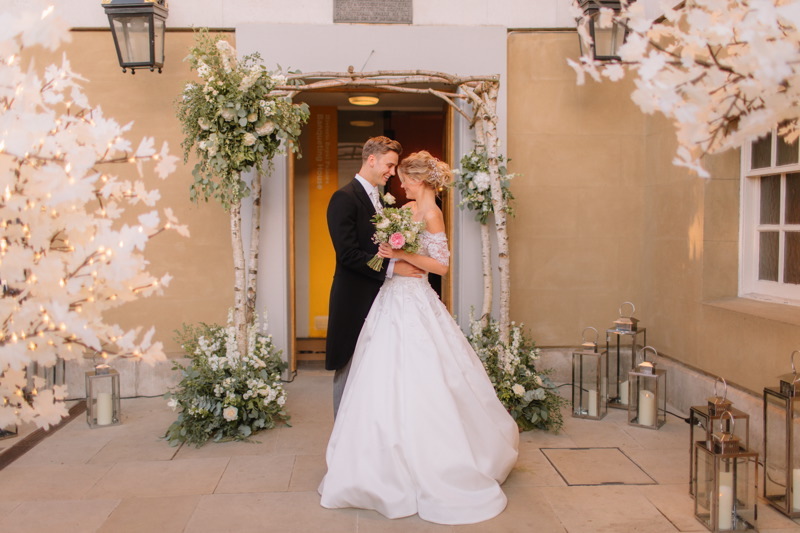 From flowers to music and lighting, a personal event manager and carefully selected accredited suppliers will help you to enjoy a wonderful day that will become one of the highlights of your own family history.